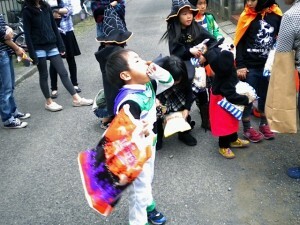 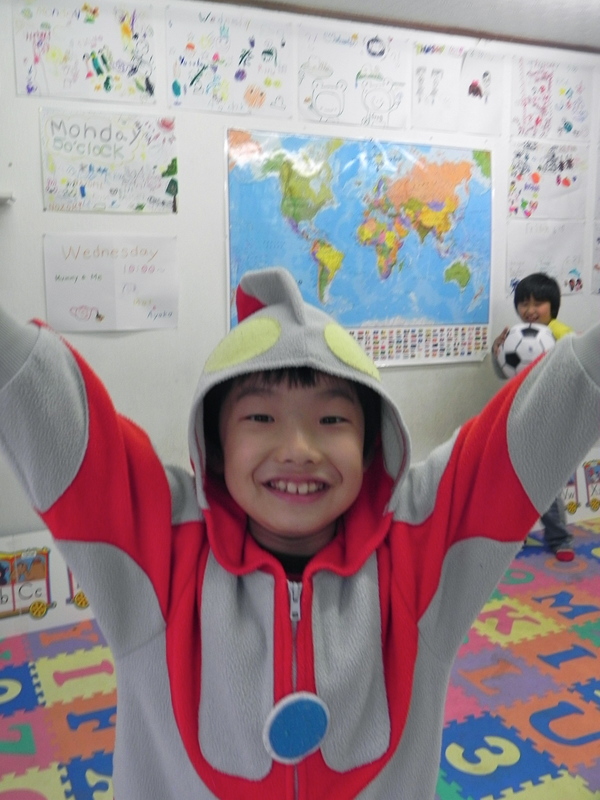 Tom Tom English School Events » Halloween Party! 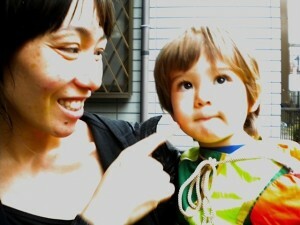 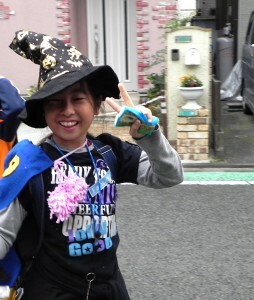 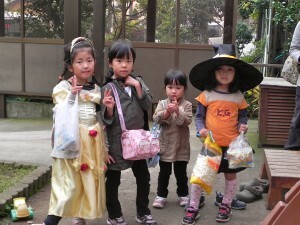 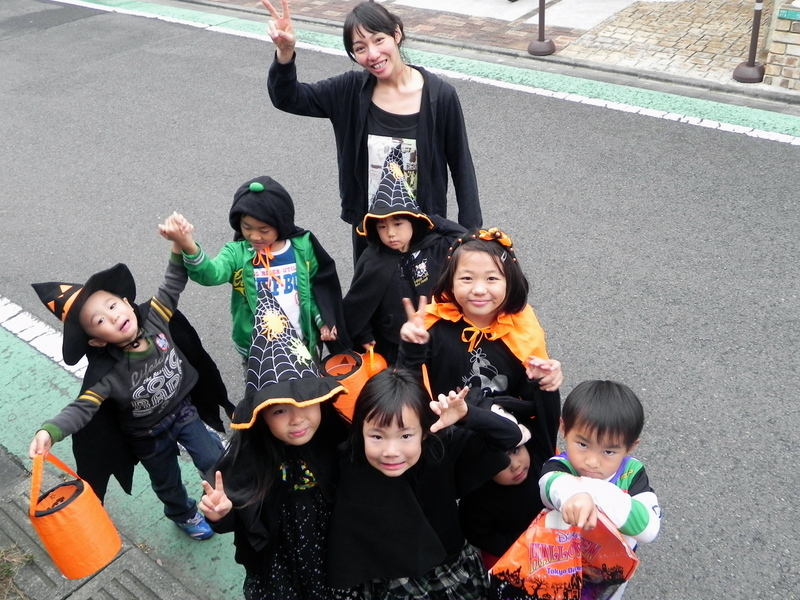 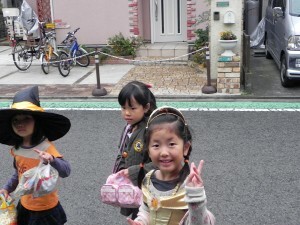 Mayumi and the some trick-or-treaters! 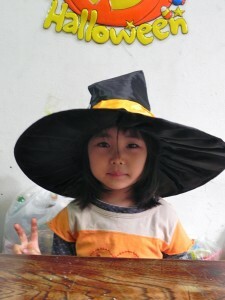 Momoka and her big, cute hat! 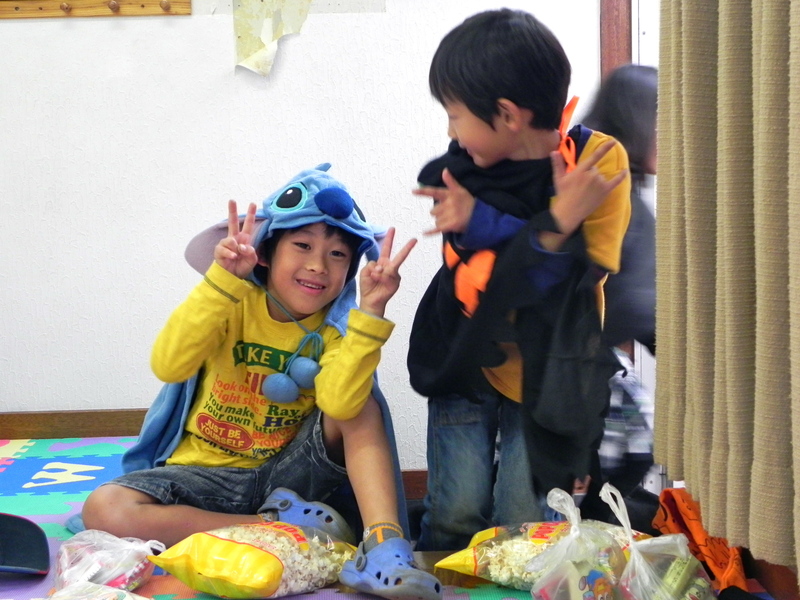 Yamato and Kouta having fun!